Phoenix, Arizona – Home buyers across the country looking for that bargain of a lifetime are better off retaining the services of real estate agents who are fix-and-flippers or owners of rental properties. Beitler says an investor-first mentality services clients in much greater fashion for several reasons. She stresses that investors always look to make money on the initial purchase. This may require repairing the home in order to modernized it and bring it to maximum profitability, but Beitler believes the effort is well worth it. Although these types of deals are few and far between in comparison to homes now available on the retail market, homebuyers willing to exercise patience and persistence can typically get what they want in the end. 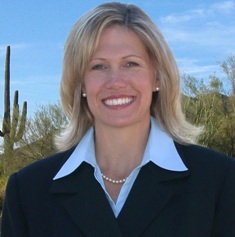 Interview opportunities with Phoenix-based Realtor and Investor, Samone Beitler, are limited. Call now to book your press availability.